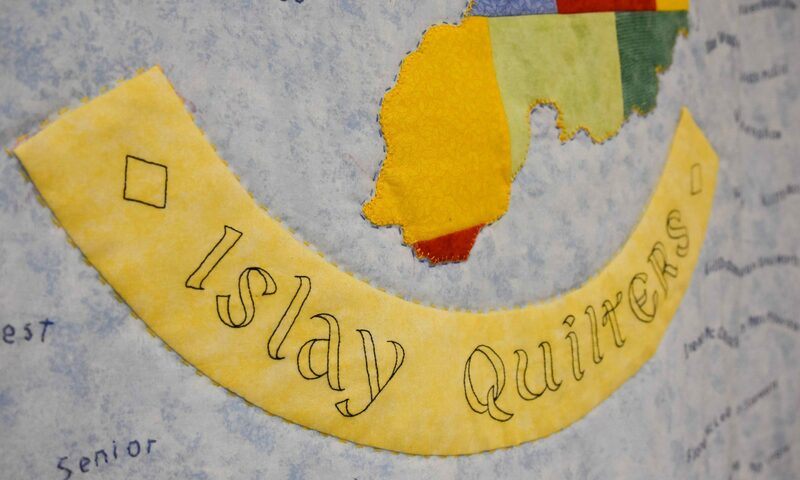 The ISLAY QUILTERS have been involved with the WW100 commemoration preparations for next year. Part of this involves making Flags of all the states in America that lost soldiers in the tragic sinking of the 2 ships – the TUSCANIA and the OTRANTO. for more information on this event use our Contact page or message us on Facebook.